The Nationals have informed teams that outfielder Bryce Harper is available via trade, according to MLB.com. Washington has been linked with Marlins catcher J.T. Realmuto this summer, but the team currently sits third in the National League East and behind five other teams for the final wild-card spot. With the postseason unlikely, it appears the Nationals have decided to trade Harper, who becomes a free agent after the season. 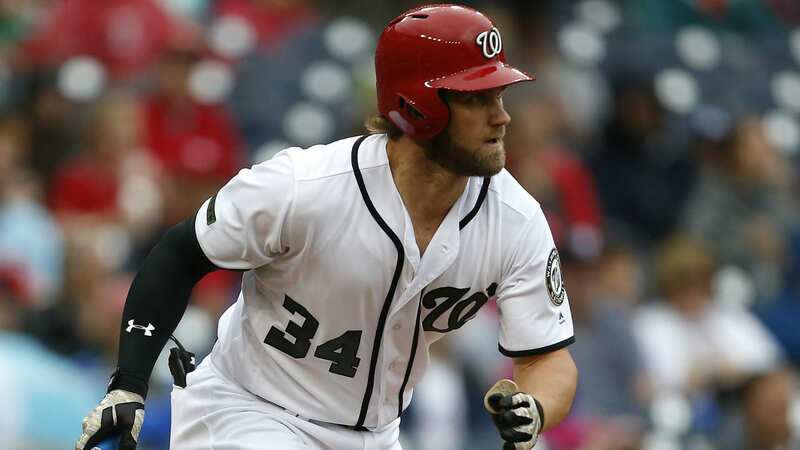 Harper is hitting just .220 this season, but has smashed 25 home runs with 62 RBIs. He has also scored 63 runs and stolen eight bases. Despite Harper’s poor slash line, and the fact that he’s likely a rental, Washington will still require a king’s ransom in return. The Yankees, who traded for starting pitcher Lance Lynn Monday, have been heavily linked with Harper as a potential landing spot for him this offseason. Having lost Aaron Judge to injury, general manager Brian Cashman may just decide to scoop Harper up a couple months early. It’s still a long shot Harper gets traded before Tuesday’s trade deadline, but the Nationals are willing to sell and that was always the first hurdle.